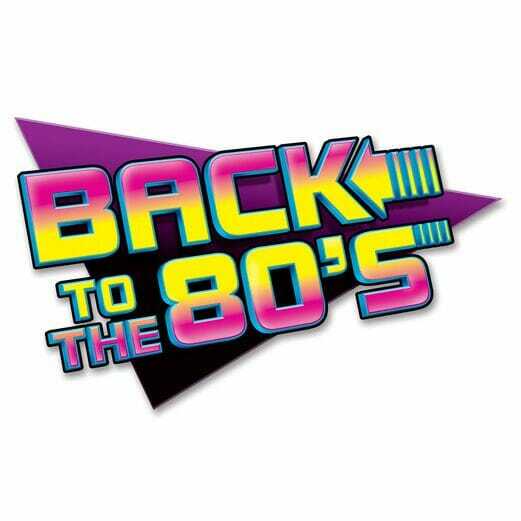 We are so excited about our Spring recital “Back to the 80’s”! Please download and read through the following recital info. Dress Rehearsal Schedule… Coming Soon!